Glide-Line, Visumatic, Robot System Products (RSP), and OnRobot. Check out our pallet conveyor partner, Glide-Line, for automated assembly applications. See the video below for the Glide-Line Pallet Assembly Line. This is a great way to manage products through various steps of assembly and inspection. 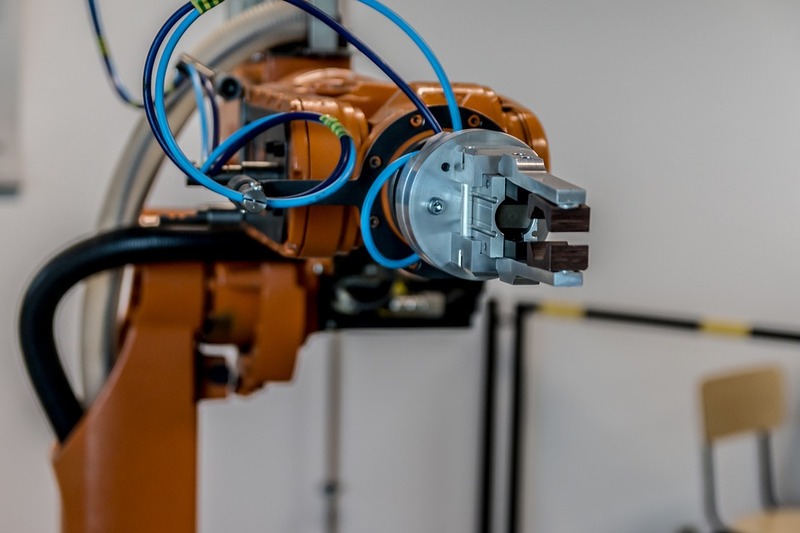 Automation assembly machines and robots have the flexibility to be reconfigured and re-purposed. This provides the ability to respond rapidly to design changes and innovation, which provides a competitive advantage over more traditional manufacturing processes.